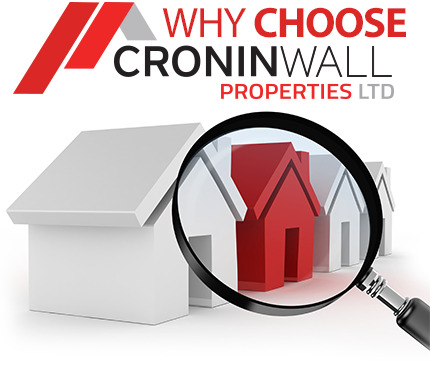 We are the leading Selling and Lettings Agent in the East Cork Area. Our team would be delighted to meet with you. We have a wealth of knowledge and expertise of the property market. 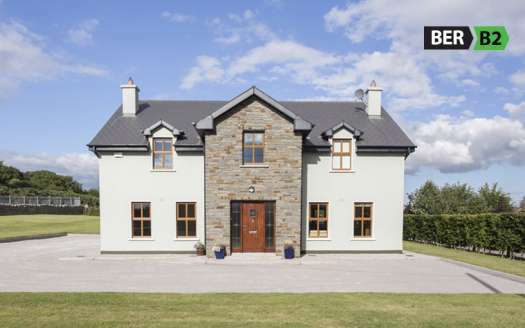 Your professional property partner for rental properties in Cork.